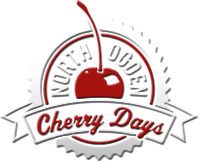 Cherry Days celebrates over 80 years of tradition beginning with one of the biggest parades in Northern Utah. To start things off we have approximately 300 youth participate in the Children’s Parade. 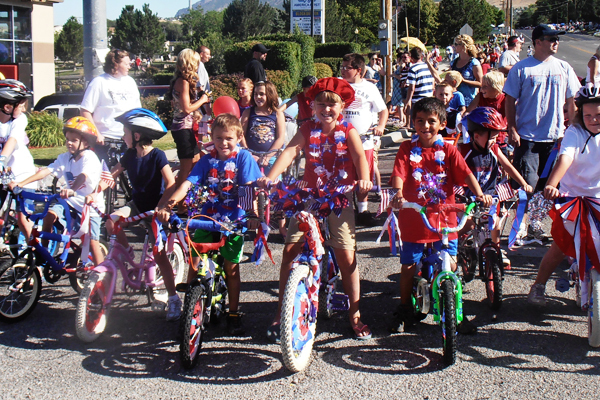 We encourage them to bring decorated bicycles, trikes, wagon and scooters (no motorized vehicles) for a ride down Washington Blvd. Each child is awarded a ribbon with special coupons and prizes made especially for them. Volunteers will gather the children (affectionately called “herding the cats”) in the 7-11 parking lot starting at 8:00 a.m. The parade will begin at 9:30 a.m. The route runs from 7-11 southward to 2300 North. Parents are encouraged to collect their child(ren) in the parking lot of the Intermountain North Ogden clinic.